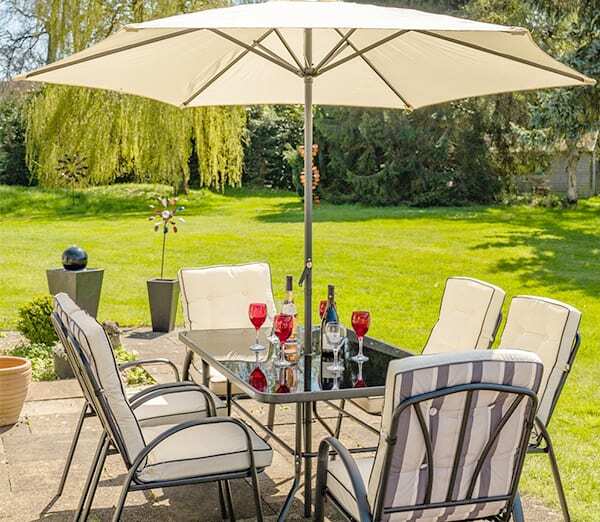 Garden furniture is the perfect addition to any garden so you can create a relaxing environment to socialise with friends or enjoy the view. 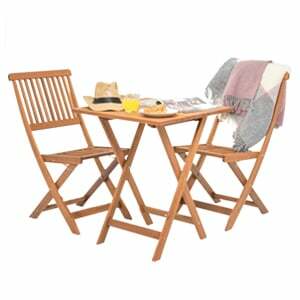 We have a huge range of outdoor furniture to suit your individual style from trendy rattan furniture sets or classic wooden furniture sets. 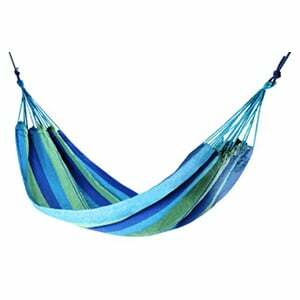 Find the perfect seating solution for any sized garden ranging from hammocks that the kids will love, a picturesque tree seat where you can enjoy the shade or swing seats that will lull you to an afternoon snooze. 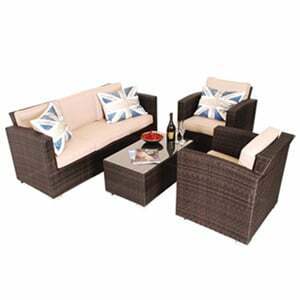 Discover our vast range of furniture pieces to make your garden the perfect place for you and your friends to enjoy in comfort. Your garden deserves to reflect your personality. It should be an inviting and special place that suits your needs. Whether your garden is a planting haven, children’s play area or family barbecue spot, an outdoor furniture set can be the key to making the most of your space. You may be browsing for a bench to hide away in a quiet corner for reading, a dining set for entertaining guests, or a lounger for soaking up the sun. Whatever it is, Primrose is the best place to look. We believe you should be able to find something that matches your taste, which is why we’ve built up such a staggering range to choose from. 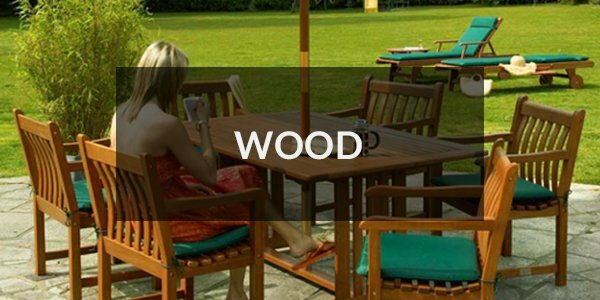 If you prefer a more traditional style, wooden furniture such as teak, pine and mahogany are good options. 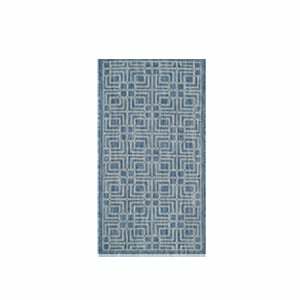 These are great for a classical look in a garden blooming with bright flowers. 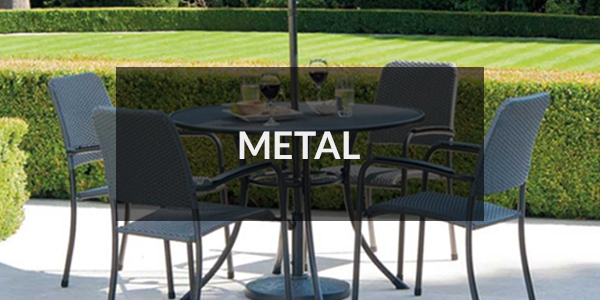 For hardwearing outdoor furniture, metals like cast aluminium, wrought iron and stainless steel are great choices. With these types, it’s often worth investing in some cushions to make sitting outside more comfortable. 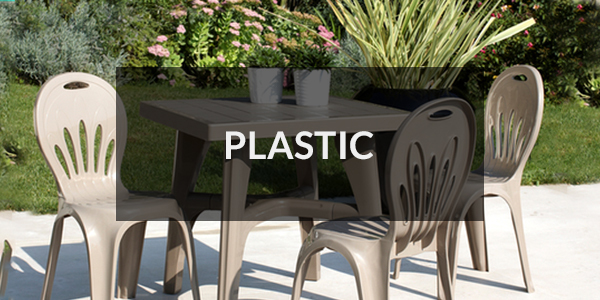 For a modern take, plastic sets provide an affordable and durable option. 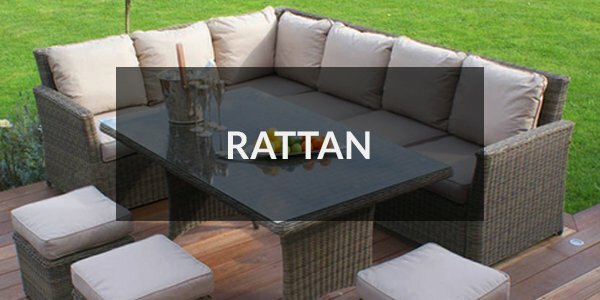 Rattan furniture is always a popular contemporary style that brings instant comfort to your patio or conservatory. Or if you’re looking for something to fit more naturally into your garden, stone furniture can blend well into the wildlife - perfect for a secluded spot to enjoy the outdoors! 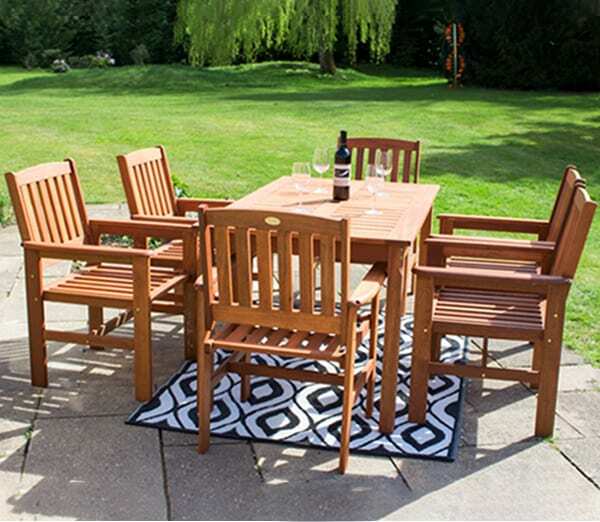 You can kit out your garden with every type of furniture you like, from complete dinings sets to individual chairs and tables. 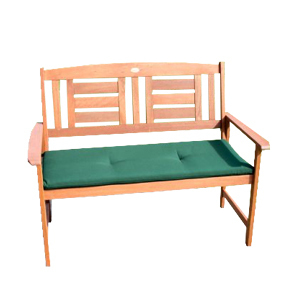 We have a wide range of benches, sofas and tree seats so you can create a great place to sit in whichever part of the garden you like. 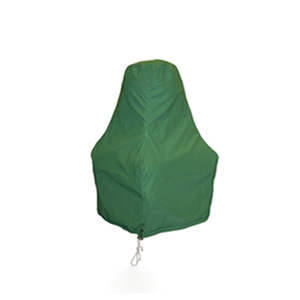 For those baking summer afternoons, make sure you check out our parasols to guarantee some shade. 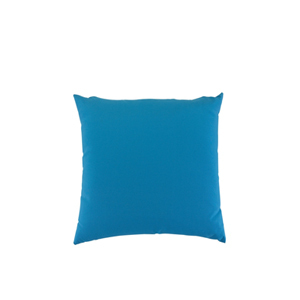 You can also accessorise your furniture with cushions and protect it with covers to ensure they last for many years to come. Accentuate an area of your garden with something a little special to get all the neighbours talking. 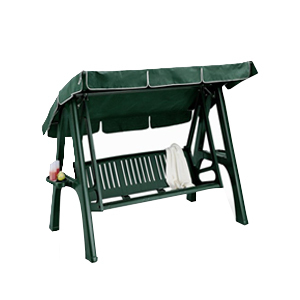 Maybe hang up a hammock for chilling in the shade, bring a touch of fun with a swing seat or put out a daybed for the ultimate luxurious relaxation. 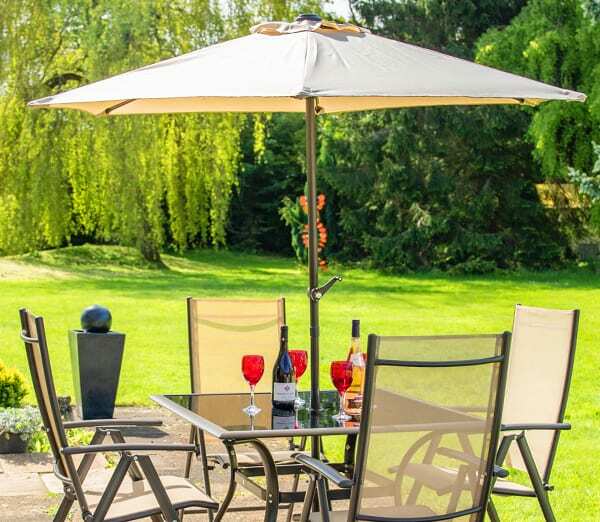 We understand that buying outdoor furniture can be a significant investment, so we’re dedicated to ensuring you have the best experience with us possible. As with all of our products, furniture is covered by the Primrose Promise. This gives you a two year warranty, returns within 60 days, a best price guarantee and next day delivery on selected products - allowing you to purchase with complete peace of mind.